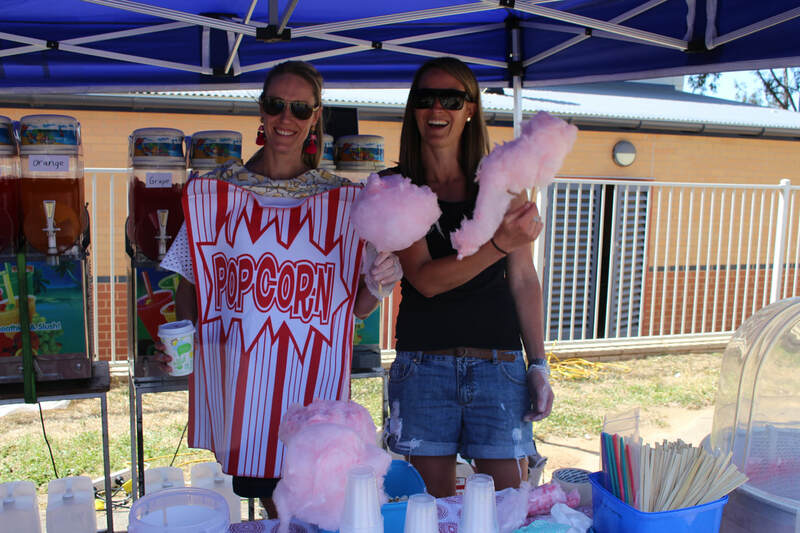 The Community Events Committee coordinates social and fundraising events associated with the school. ​This group recognises and values the role that parents play in the education of their children, and aims to strengthen the partnership between family, school, parish and the wider community for the benefit of all our children’s overall development and learning. organising guest speakers and forums for parents to discuss matters of common interest. 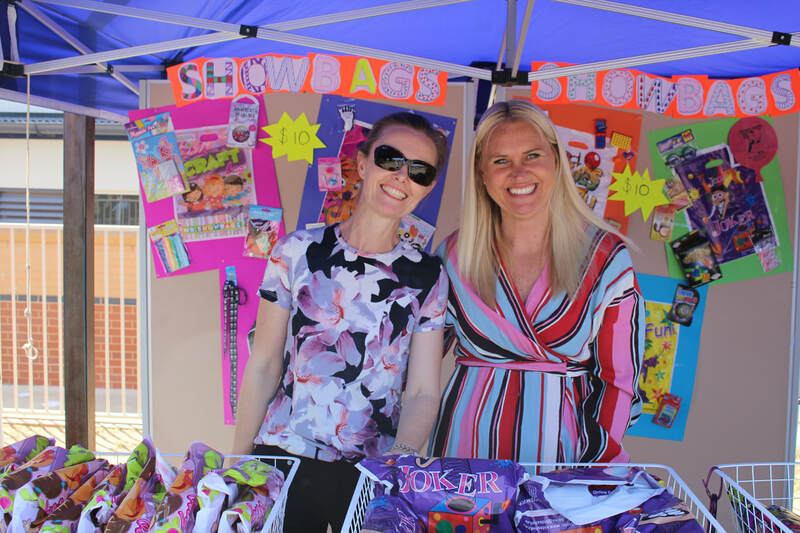 If you would like to share an idea with the Community Events Committee please contact a parent representative from your child’s class or alternatively fill in the Contact Events Committee form to the right.